Two radical Arab terrorists boarded a flight out of London One took a window seat and the other sat next to him in the middle seat. Just before takeoff, a U.S. Marine sat down in the aisle seat. Again, the Marine obligingly went to fetch it. While he was gone, the other Arab picked up the Marine’s other shoe and spat in it. When the Marine returned, they all sat back and enjoyed the flight. As the plane was landing, the Marine slipped his feet into his shoes and knew immediately what had happened. ‘Why does it have to be this way? This fighting between our nations? Cometh the time. Cometh the man. Al Gore will be proud. He puts the climate centre stage. He talks brilliantly about policy in a hugely Democratic way without actually uttering a word of rhetoric or specifying any particular bill. His critics might say this is vague. I see it as vision-setting and principled. He talks about the ‘truth’ of America. America the brand. As an adman I buy into that full square. His vision is not of warmongering arrogance and doled out retribution for wrongdoings against the Bald Eagle. It’s about work – hard work – community, opportunity, reward and democracy. In short this was a wonderful, humble, dignified moment in time, setting out his stall as a strong man of reason and very great intelligence. Not one single word was difficult to understand, contrived, showy or jargony. I sincerely, truly hope and pray that I will not be eating these words a year from now, but I sincerely believe that I will not. And why? Because Obama does not politicise, he engages and reasons. Not a single word of overpromise was in his speech but its intent was crystal clear. This is the day that America finally decides if they trust Obama to lead the West. Even at this late stage I fear a lurking Bradley effect. Every major poll predicts Obama will win, but not by much, for example in a key swing state, Ohio, the difference is only 4%. I can’t help thinking that’s not a cut and dried situation. Oh, I really hope I’m worrying unrealistically. Finally, and my last thoughts before the result. Which scriptwriter penned Obama’s grandmother’s death on the final day of electioneering? (Surely, as a result, winning him further sympathy votes.) Was it the same one that opened the heavens and stymied Glock’s car on Sunday? Thanks to Will Atkinson for providing me with this gem. Just when we all thought Obama had nailed it (short of assasination) McCain pulls a rabbit out of the hat. Now, this is an interesting development. Sarah Palin has a CV to die for. 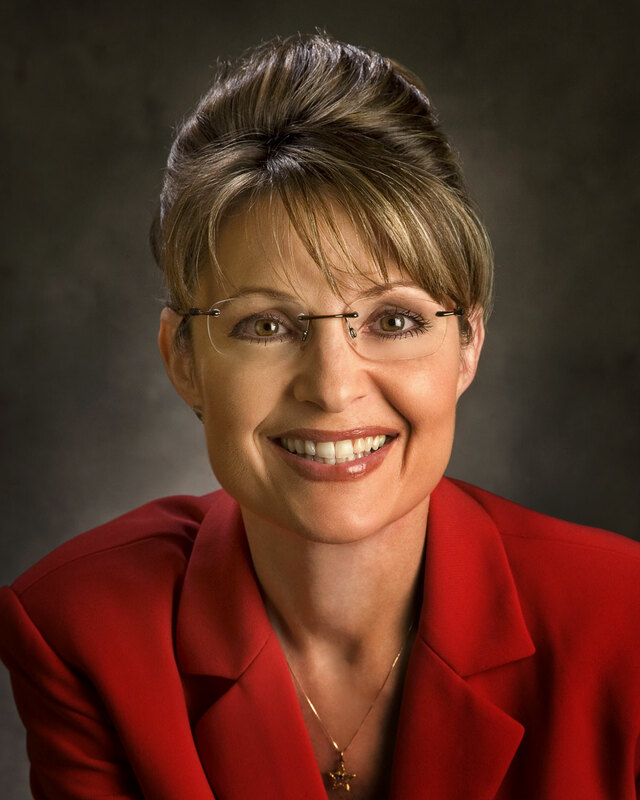 She’s a much lauded Alaskan Governor. Check. She’s an ex beauty queen. Check. Obviously she’s a woman. Check. She’s in a steady and long term relationship. Check. She’s a mother of five. Check. One of her kids is going to Iraq in a few months. Check. One of them is disabled. Check.